A study looking at the impact of sports on health found that — more than any other activity — racquet sports reduced the risk of shuffling off this mortal coil. By a whopping 47% if you're asking. And they also happen to be rather good fun. The Edgbaston Priory Club has easily the best tennis, squash and racketball facilities in the region, as well as the swoony sort of gym, swimming pools and clubhouse you'd expect. It holds world-class tournaments — like Wimbles-warm up tournament the Nature Valley Classic and the European Team Championships — because that's how strong its racquet sports provision is. It's also careful to ensure beginners, improvers and lapsed big-hitters are looked after just as well as the elites. 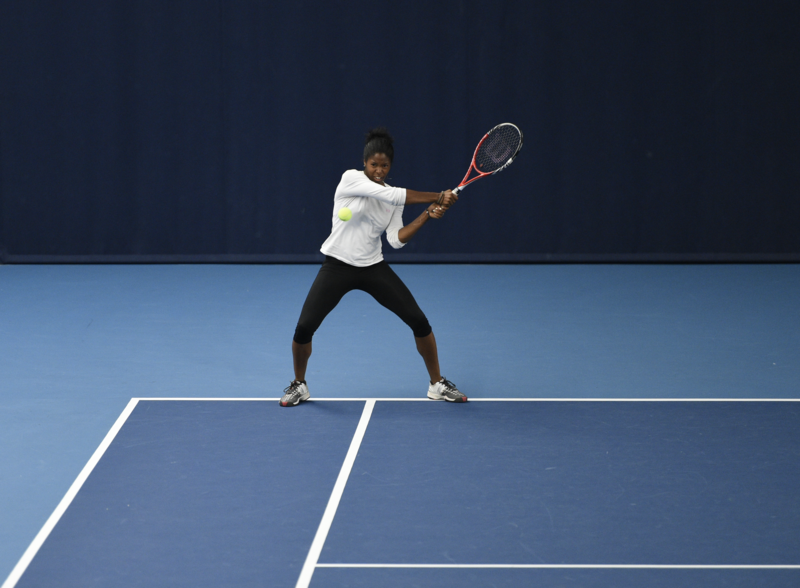 There’s even 12-week taster academies in tennis, squash and racketball for absolute beginners. Oh, and did we mention you get a free racquet and one-to-one coaching session if you sign up to the club as a racquets member by the end of January? It takes us until around about Queens to remember our love of tennis, by which point it's far too late to re-find form and get some games in the diary. 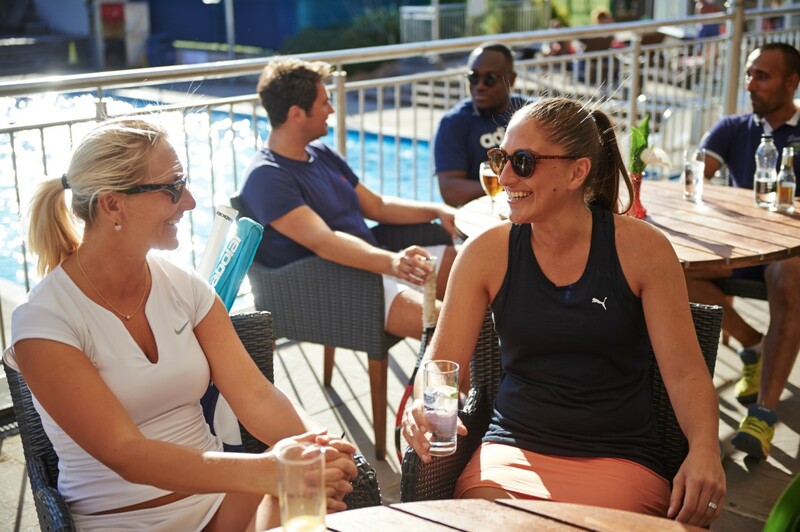 From its enormous indoor tennis centre to its floodlit all-weather courts, to its heated pools and clubhouse for afters, Edgbaston Priory is officially season-proof. As well as coaching, it has year-round opportunities for weekly knock-ups, including social tennis at the weekend and post-work on Wednesdays. One session with coach Claire Norman had us back at "intermediate level" (her words) and gave us the confidence to go and play with some more experienced hitters. A 45-minute lesson with head squash coach, Mike Edwards, will most likely do two things to you. 1. Knacker you out to levels you weren't aware possible and 2. Re-ignite (for those that have played before) or kickstart (for those that haven't) a thunderous passion for squash. Sure the gym is great when you need to exercise and you don't have a partner, but chasing a small ball around a world-class court is (*gets out calculator) a gazillion times more interesting. Plus they have group lessons for up to six people where you will very quickly find an opponent of equal talent (or in our case, lack thereof) for a one-on-one. 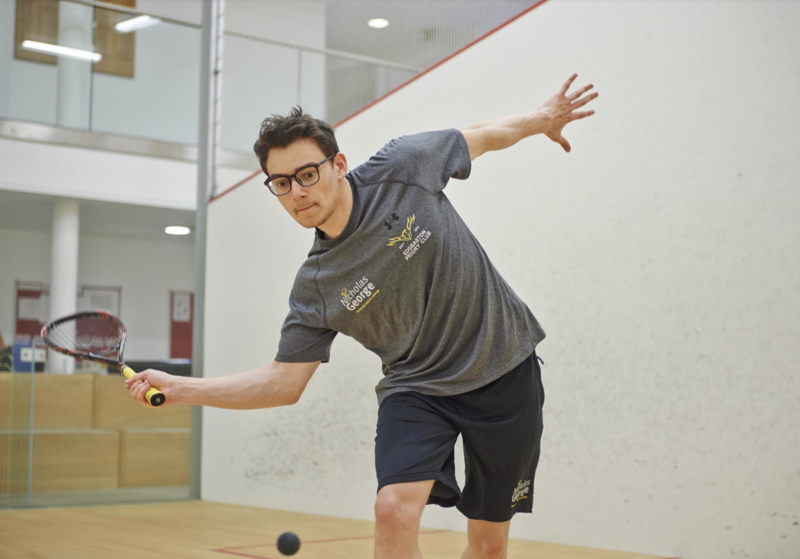 In both squash and racketball, there are leagues, ladders and club nights on offer, allowing you to take this as seriously or not at all seriously as suits you. And when you're not smashing balls against things, there's everything else. A generous, airy fully-equipped gym. A studio with more than 50 classes a week, from yoga to boxing circuits. An indoor pool. And open year round, the 18-metre outdoor pool, which is maintained at a roasty-toasty 28℃. That's 1℃ higher than the average temperature of the Caribbean Sea. The Clubhouse deals in breakfast, lunch and dinner, as well as having a rather tremendous terrace for those clear days. Members get access to live music nights, a wine club, a Winter Ball, a creche and this little lot too.